Mid October and near year end, and already next year's two mega plastics shows in Asia are on our agendas. First up is PLASTINDIA, running from February 7-12 in Gandhinagar-Ahmedabad. 2018 marks the 10th edition of the show and only the second time the show takes place in the Gujarat state, following its contentious move from New Delhi in 2015. Show organizers PlastIndia Foundation say 95% of space is already booked out, with exhibitors from over 40 countries participating. A variety of concurrent events run throughout the show including pavilions dedicated to Composites, 3D Printing, Healthcare, Sports and Automobiles. Based on our 2015 experience, visitors are advised to organize travel and accommodation as soon as possible as rooms and seats may sell out fast. If you are not already talking to EMG regarding media relations support at PLASTINDIA 2018 then contact us now. Next up is the annual Chinaplas (April 24-27) event - Asia's largest plastics show and the world's number 2 plastics industry show. 2018 sees the show back in Shanghai again but at a different venue - the new National Exhibition and Convention Centre and world's largest at over 400,000 sq. metre of hall space, will host the event for the first time. Located close to Shanghai's Hongqiao airport and business hub on the Puxi (west) side of the city, the NECC came on stream originally back in 2015, and EMG has already worked at the venue for a number of different industry events, including the Food Ingredients China Show. Chinaplas organizer Adsale has previously commented on the demand for additional space in Shanghai and says next year's event will cover some 320,000 square meters - 30% more than in 2016 when it was last held in Shanghai - to accommodate the expected 4,000 exhibitors and visitors. Key features at next year's event include a new "3D Technology Zone" addressing the core themes of Industry 4.0/Smart manufacturing and 3D printing (additive manufacturing) technologies. 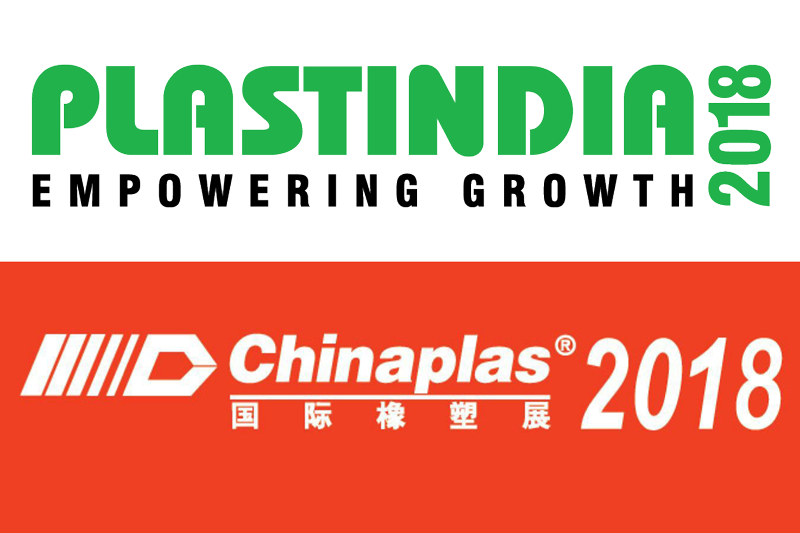 EMG is already in the early stages of planning for a number of our clients exhibiting at Chinaplas. For more information on how we can support you contact us.